Cohen's Showtime series will be submitted in the outstanding variety/sketch series category, while he'll compete for best comedy actor (which is par for the course for variety series actors). 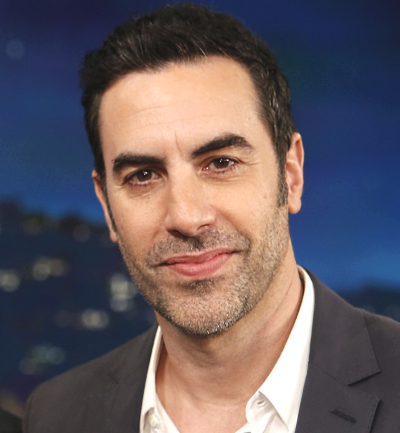 Sacha Baron Cohen says he's done with Who Is America? : "I'm too lazy to do this"
Sacha Baron Cohen: Sarah Palin was cut from Who Is America? because "I looked at the footage and it just wasn’t funny enough"